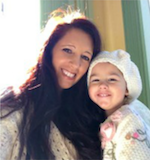 Summer is full of great experiences, outdoor fun, and the beach. Of course. 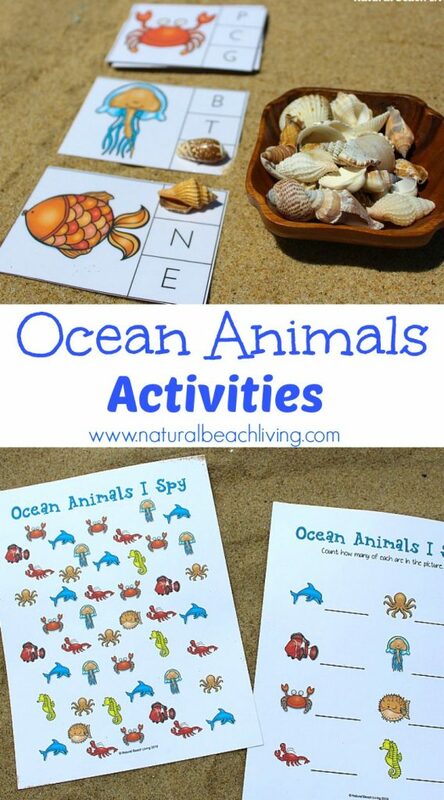 Unfortunately, not all of us get to have the beach in our backyard so I am bringing it to you the best I can 😉 These Ocean Animals activities are adorable, and I hope your kids love them as much as mine do. 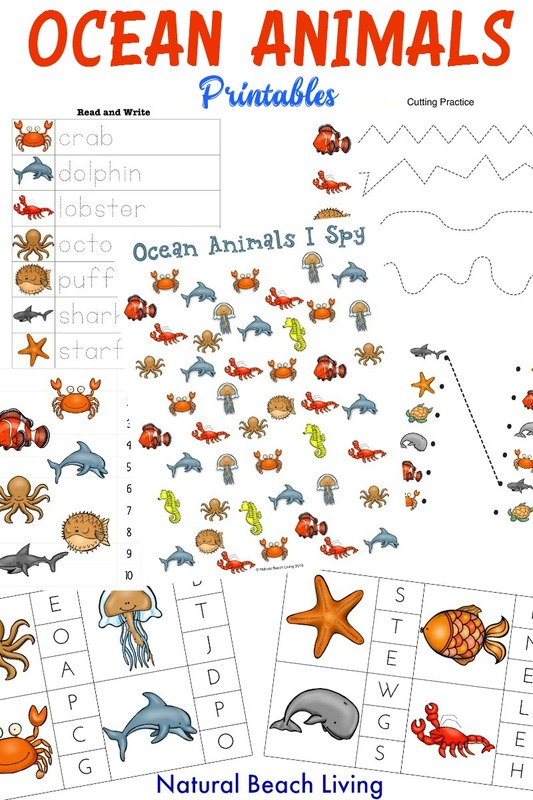 This ocean animal I Spy printable is perfect for preschoolers and kindergarten. 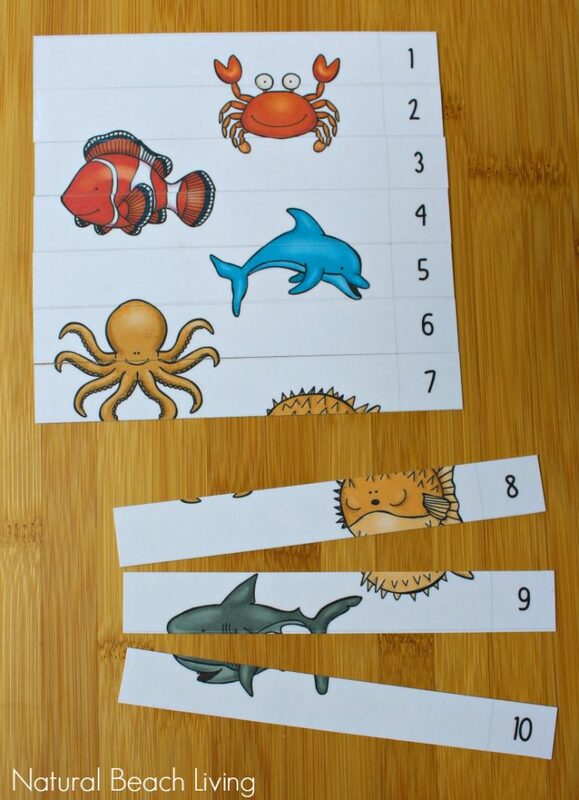 Your children can learn about ocean animals, use it as a counting activity plus work on language skills. Don’t you just love I Spy? 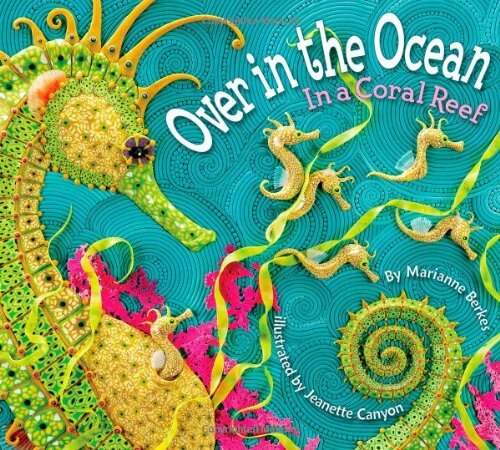 If you are using these ideas for a complete unit study or just to fill in occasionally, so you don’t have to deal with the summer slide add in a few Ocean themed books. 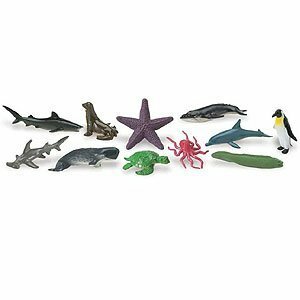 A Walk on the Beach: Into the Field Guide gives you a great hands-on approach to sea life, critters, shells, plants and more. 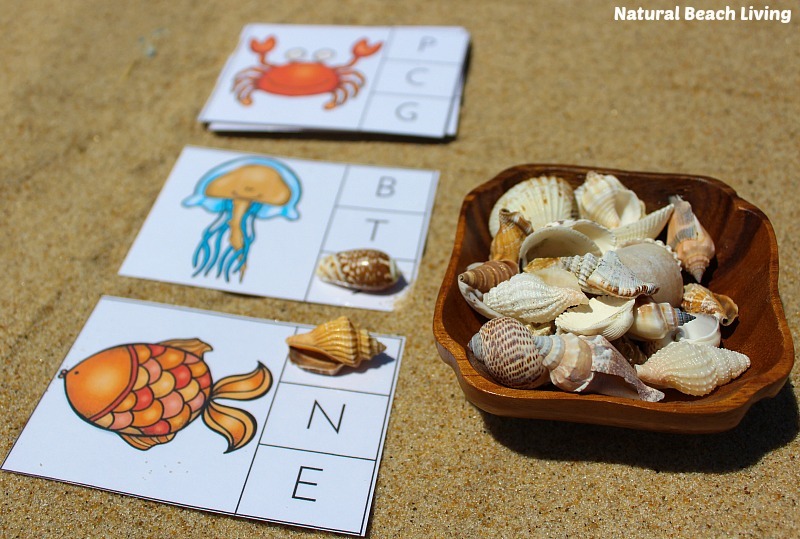 It’s the perfect addition to an ocean unit study or day on the beach. 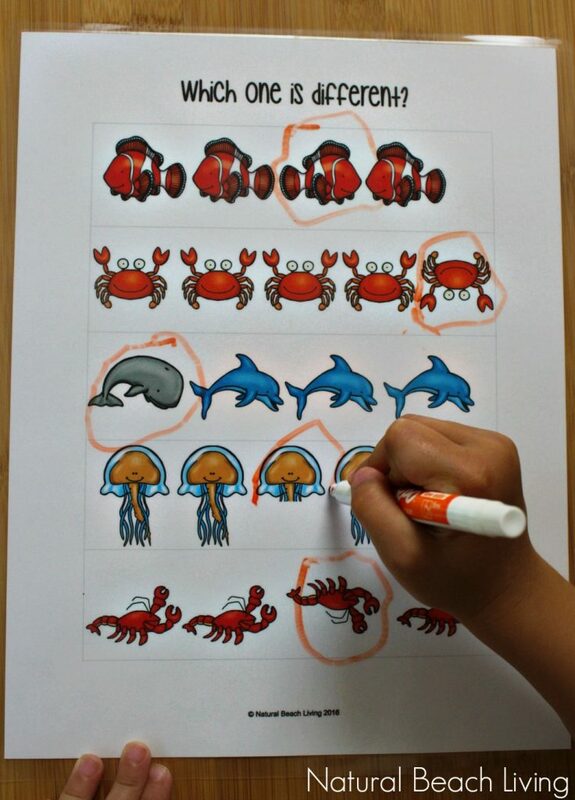 It is great for children to be able to pick out which picture is different because they have to concentrate and look at the details of each picture. 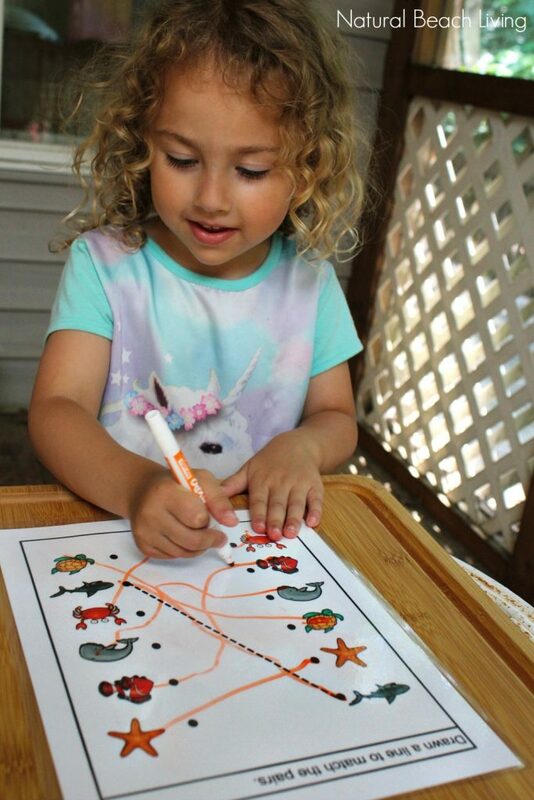 They are also working their fine motor skills by circling the one that is different. 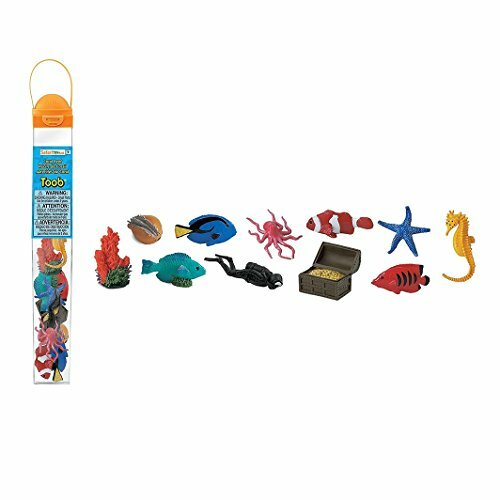 You can’t go wrong with this fun ocean animals counting puzzle. My kids love to put these together and get so excited when they get to see the finished picture. 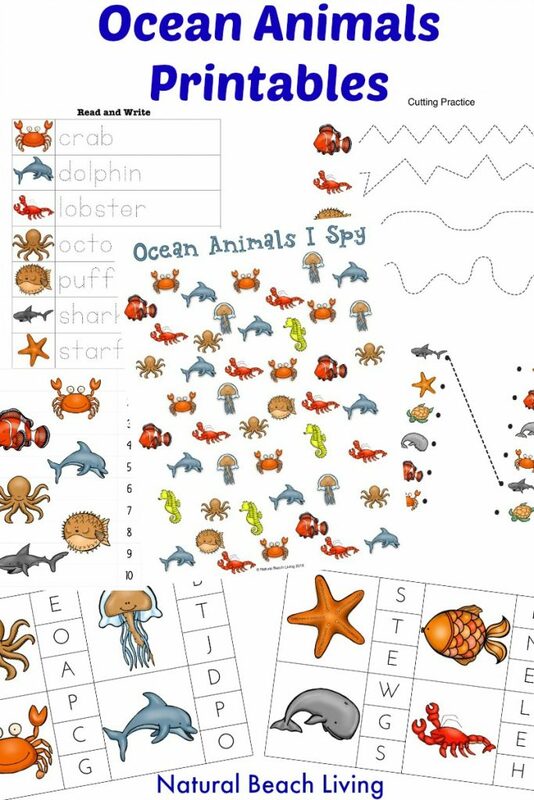 At the end of this Ocean Animals Unit Study Bells was so happy. 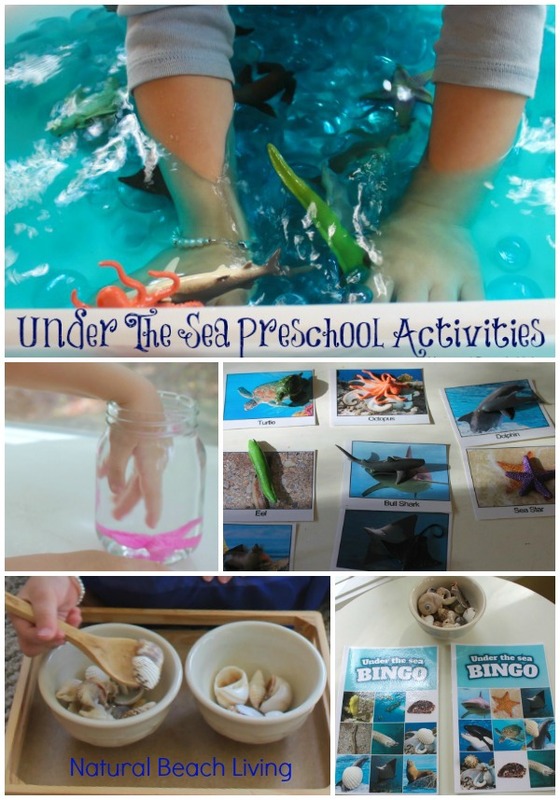 We spent a couple of weeks enjoying all of the Ocean Activities we had prepared and its been absolutely wonderful. 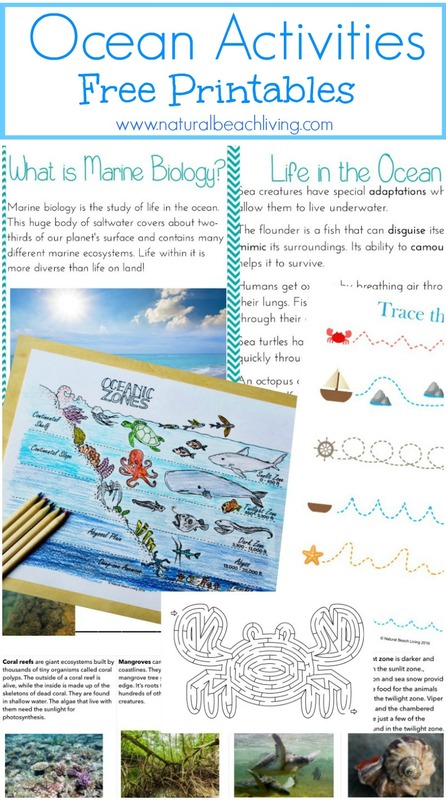 Find more links and free printables for your Under the Sea Unit Study below. I recommend Laminating your printables which makes them last so much longer. 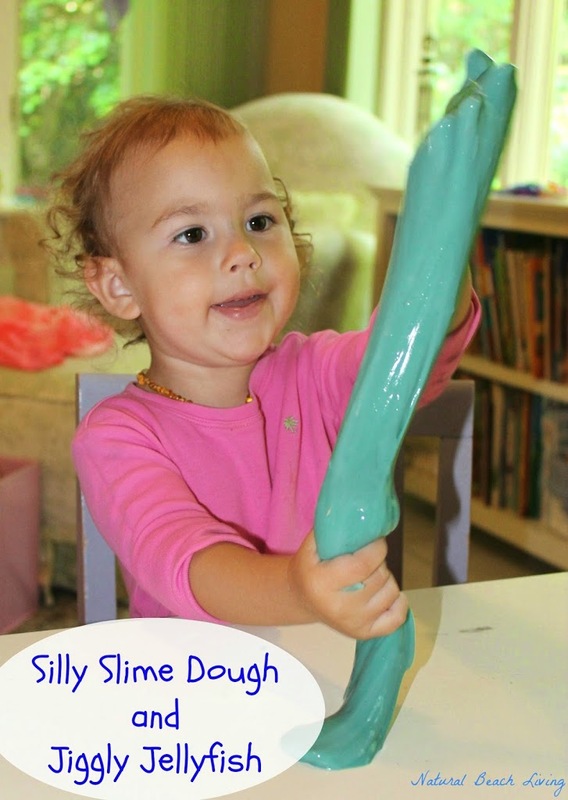 You can see The Best Homeschool Essentials Here. 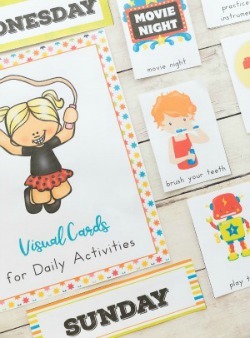 These items make my life and homeschooling so much easier. 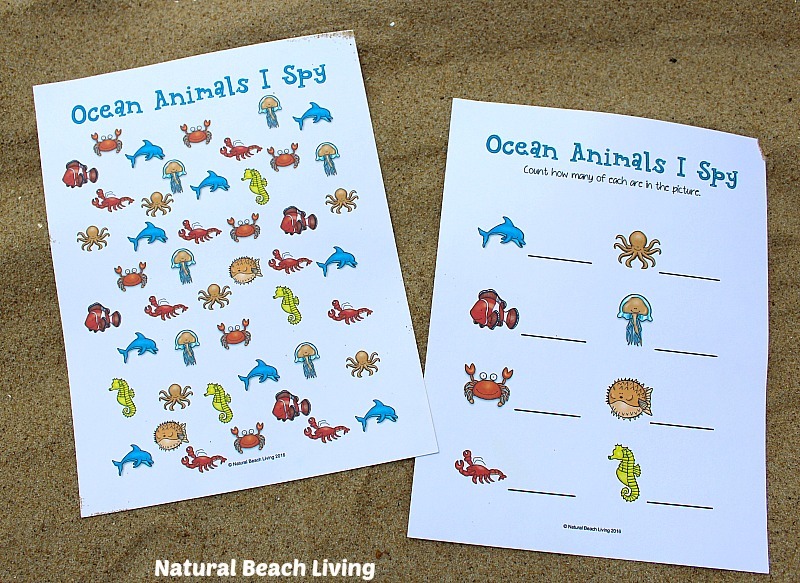 PIN THESE OCEAN ANIMALS PRINTABLES TO SAVE!